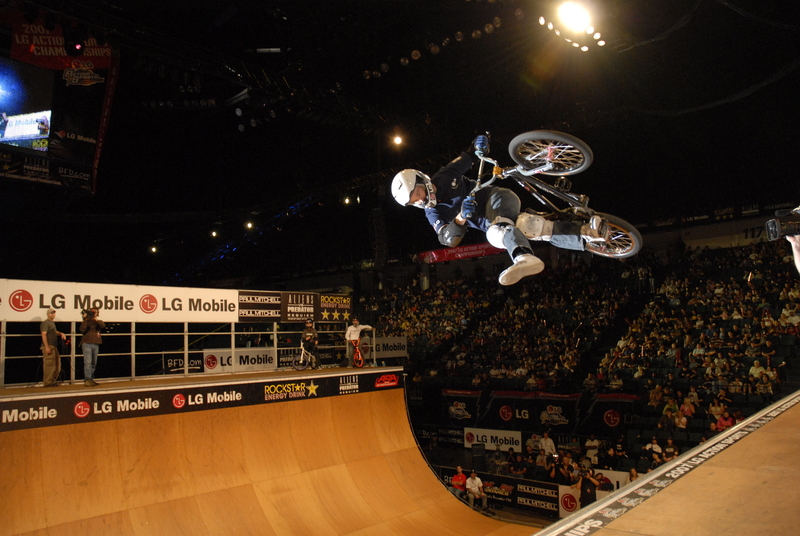 The Action Sports World Championships is the annual season-ending Championships in skateboarding, BMX, inline skating, and freestyle motocross. More than 200 of the world’s top action sports pros qualify each year for this invitational event based on their worldwide results from the contest season in four sports. Besides containing all of the top superstars in action sports, the event also includes live concerts from national artists like Kanye West, Ludacris, Shinedown Deftones, Hoobastank, Pennywise, etc., an interactive sponsor’s expo, and elite-level competition for DJs, b-boys, and graffiti artists. The event employs unique head-to-head and session-style formats and generates more than 100 hours of television and webcast coverage annually across 140 countries. 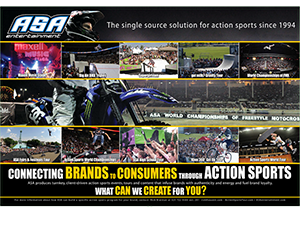 Unlike most other action sports events that are invitation-only contests, the Action Sports World Championships is open to all athletes from around the world with entry into the competition based solely on their collective performances and rankings from the entire season. 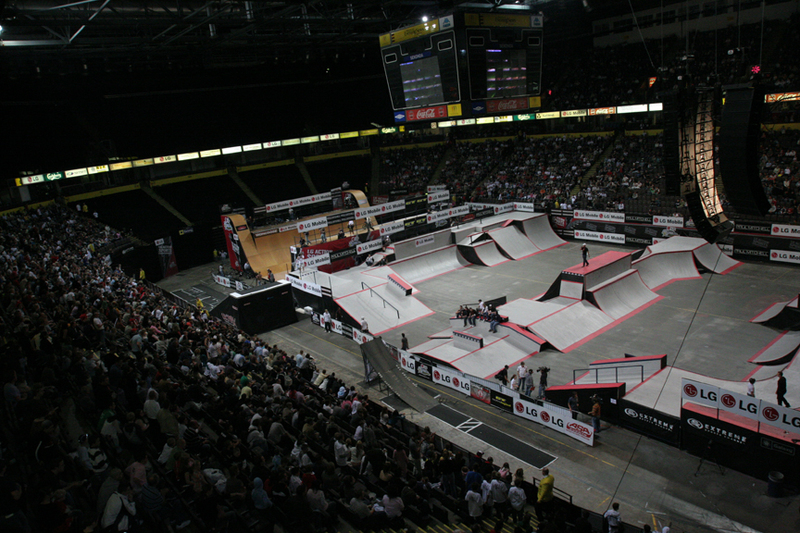 The venues for the Action Sports World Championships are constructed differently than any other contest in that all the ramps and the music stage are built side-by-side on the arena floor, and the competitions are run one-at-a-time to ensure the crowd’s sole focus during that time.